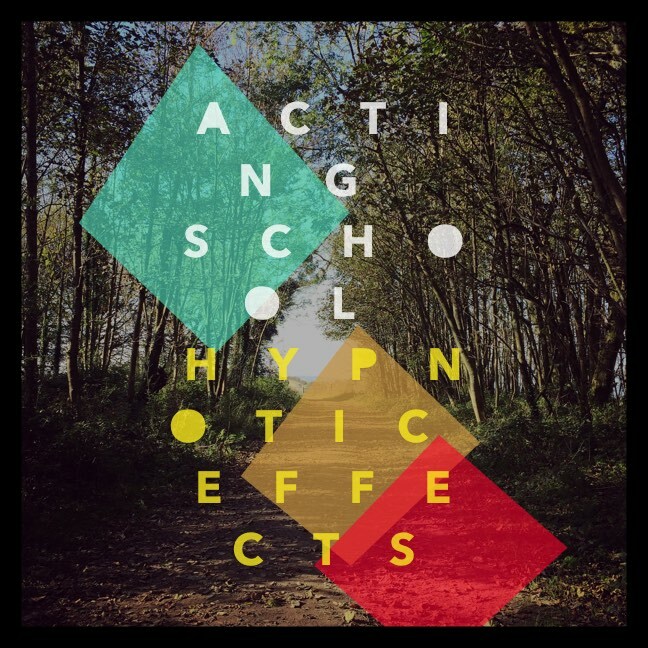 Recorded in East London over 2 years, HYPNOTIC EFFECTS is the second album by Acting School, a solo project by Nic Mulvaney. Acting School is the solo project of Nic Mulvaney. Written and recorded in his East London living room in 2011. The album was remastered by renowned producer Jon Astley in 2013. In 1977 a golden record was produced as a documentation of the Earth and it’s inhabitants. This included photos, diagrams, music, sounds and greetings. 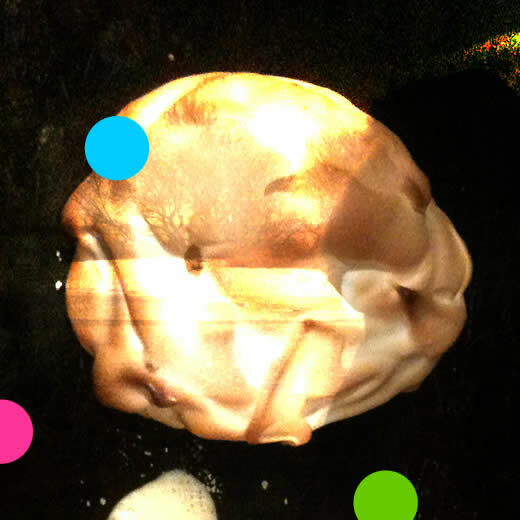 It was attached to the voyager and sent on a mission in to deep space. This record is the farthest man-made object from our earth. It has now left our solar system. 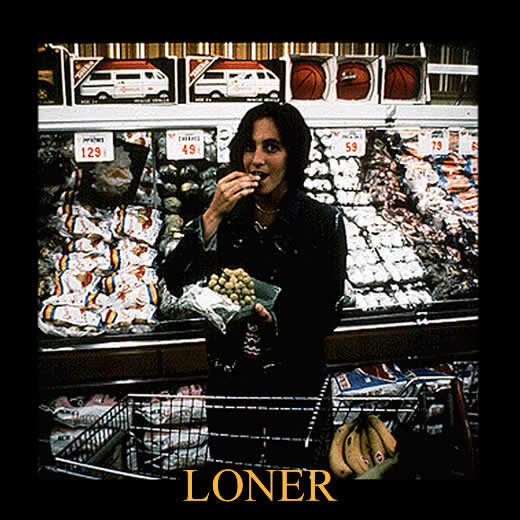 LONER is an auditory interpretation of the golden disc. Inspired by the writings and concepts of John Cage, this is a fuzzy soundscape, restricted in frequency, using only sounds from the original golden disc. Samples were taken from the golden disc and edited before each track was created in one live take. No going back. Thunderous crescendos, hypnotic loops and snippets of human song speeding through space in eerie silence.